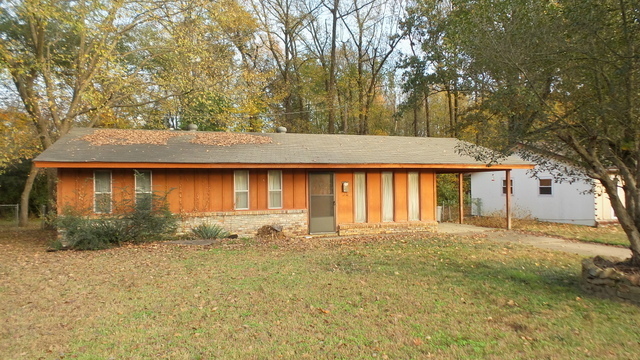 Are you looking for a project in Sherwood, AR? 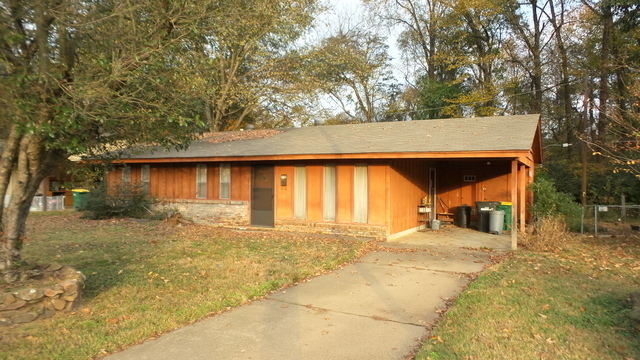 This home needs some love, but has lots of investor potential! Selling as-is to the highest bidder on auction day. 3 BR/1 bath & 1014 Sqft heated & cooled. Cargile Auctions will be selling this property for the Carol Baker Estate. 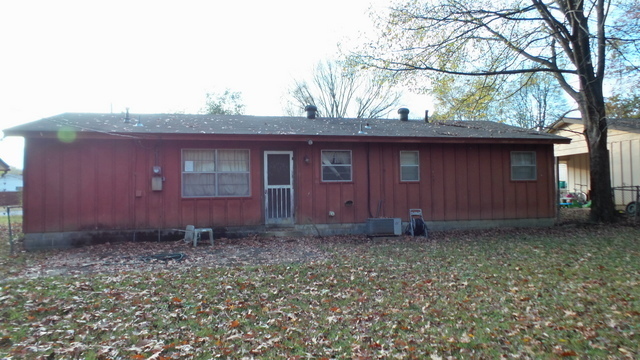 Property consists of 3 bedroom, 1 bath home with 1014 Sqft heated & cooled. This house is absolutely FULL of items that have been stored, many usable and many unusable. This is truly a project house. If you are an investor and are willing to roll up your sleeves, this could be the one you’ve been waiting for! 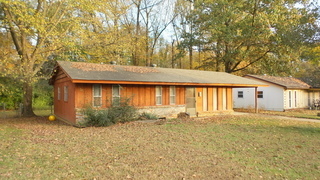 The house is currently located in a flood plain, and will be selling as-is, in its current condition. Property will be sold at auction at 1:00PM on Friday, February 2nd. 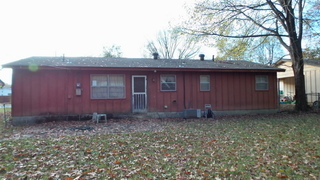 For information on how to place a bid, or for other auction information, please contact us today (501)268-7653.